« Fall Colors well under way! 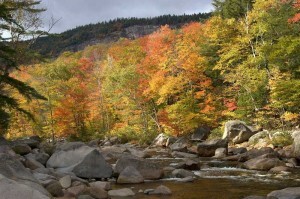 Some of our guests in late September had hoped to be able to tour some of Maine’s fall foliage areas and see the vibrant fall colors we are known for. While the leaves have begun to turn in many places, it is quite clear that the best is yet to come. Meanwhile, areas to the north and west of us are well along in their colors. 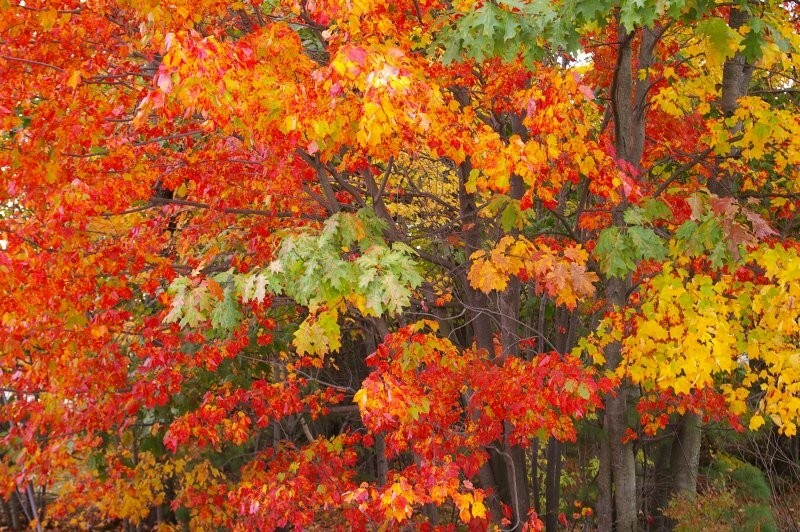 As a result, to see the better colors while it is still a bit early for the best color in the midcoast area, you can drive north and west to see some wonderful foliage. 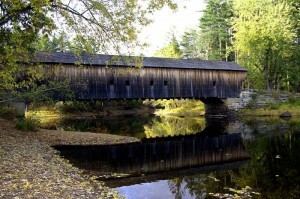 Just about two hours drive from Brewster House will bring you to Rangeley Lake and all of its wonderful wooded areas. They are very scenic in their own right, and our guests tell us that the trees are filled with color right now. While there, if you wait until dusk, you may even find some moose grazing by the roads. Another option is to drive west on US-302 to Fryeburg, Maine, on the New Hampshire border, where you can see an old covered bridge among the fall foliage, then continue to North Conway, New Hampshire, for a bit of outlet shopping and a drive up the magnificent Kancamagus Highway for a view of the fall colors in the mountains. Even with all that area to cover, you’re still only about 2 hours from Brewster House. Whether you visit the fall colors in other areas, if you come early, or here in Freeport, you’ll love the fall foliage throughout the New England region.